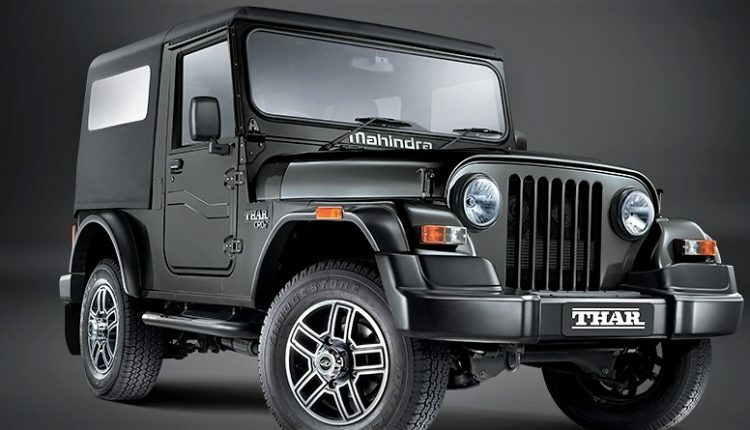 Mahindra Thar registered 6430 units in the entire 2018, bringing an average sales number of above 500 units per month for the popular utility vehicle manufacturer. 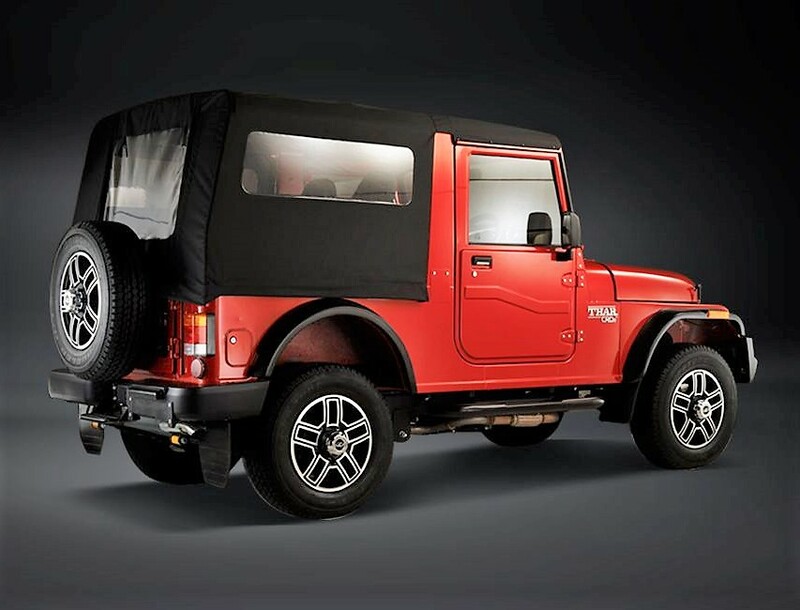 Being a niche product with a die-hard fan following, the Mahindra Thar has been an icon for the off-road lovers from a long time. 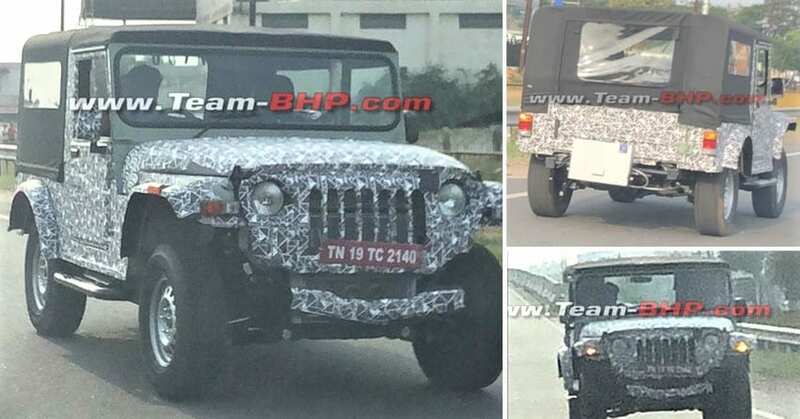 The car is made for rough use and by considering rough here, the conditions of mud, rocks, sand, and gravel are genuinely where the Thar feels at home. 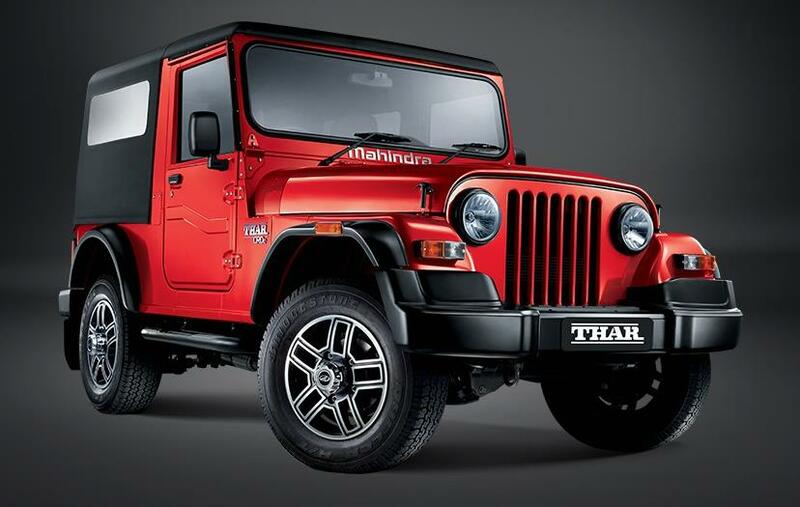 Not just for the off-road use, many buyers consider Thar for their city-specific commute as it allows a lot of space for customizations like raised suspension and tires with additional road grip. 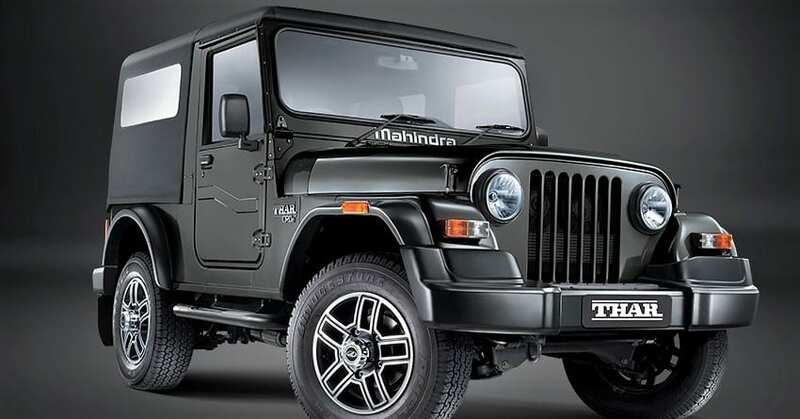 Mahindra Thar rivals Force Gurkha in India as both the cars are built for the toughest possible conditions and none of them stays behind when it comes to a roadless condition. Other SUVs like Mahindra Scorpio and Tata Safari were earlier considered tough for all-purpose use but with available updates, both turned road-specific by focusing on the luxuries of everyday life. 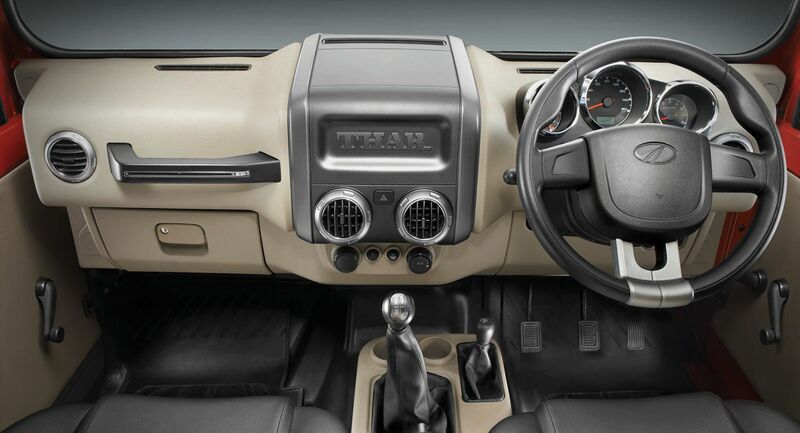 The new Thar was introduced with a decent interior in a recent update while the version of interior seen on the old Thar was hardly bearable. Even the present generation model is available with DI engine with the decade-old interior. The 2.5L CRDe engine is the most selling model for Mahindra. It comes with a price tag of INR 9.49 lakh for the top model while DI versions are available for INR 6.72 lakh for the 2WD and INR 7.25 lakh for the 4WD version. The most powerful version is good for 105 BHP and 247 Nm while the least powerful brings 63 BHP and 195 Nm. Both the engines are available with a 5-speed manual gearbox. The top-spec model is available with BorgWarner transfer case and 235/70 R16 wheels.